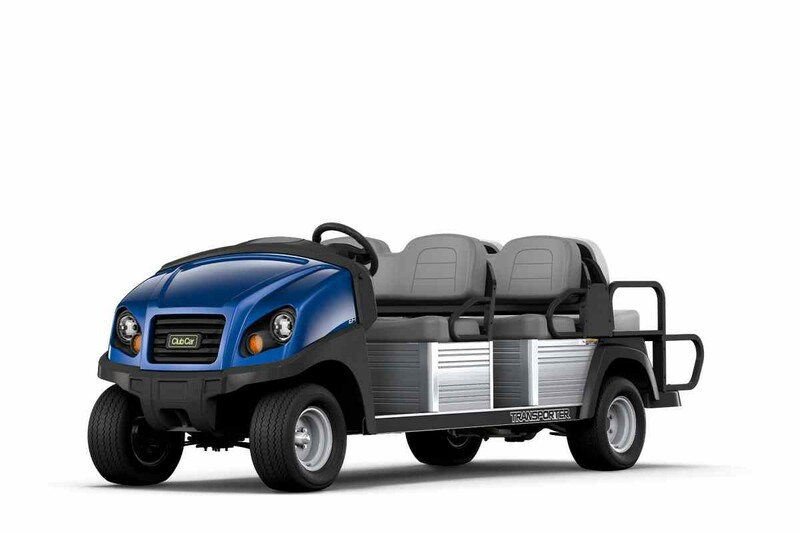 Driven by a powerful 14-hp-rated (10 kW) single-cylinder overhead cam engine or a quiet zero-emissions electric powertrain, the affordable and efficient Transporter carries four to six team members. It’s great for campuses, resorts, airports and many other users. Electric models feature 48-volt battery packs and powerful 500-amp controllers. Smart onboard chargers with reel retractor help prevent user errors and allow for opportunity charging around your site.